President Muhammadu Buhari on Thursday met with Abraham Olujonwo Obasanjo, son of former President Olusegun Obasanjo. 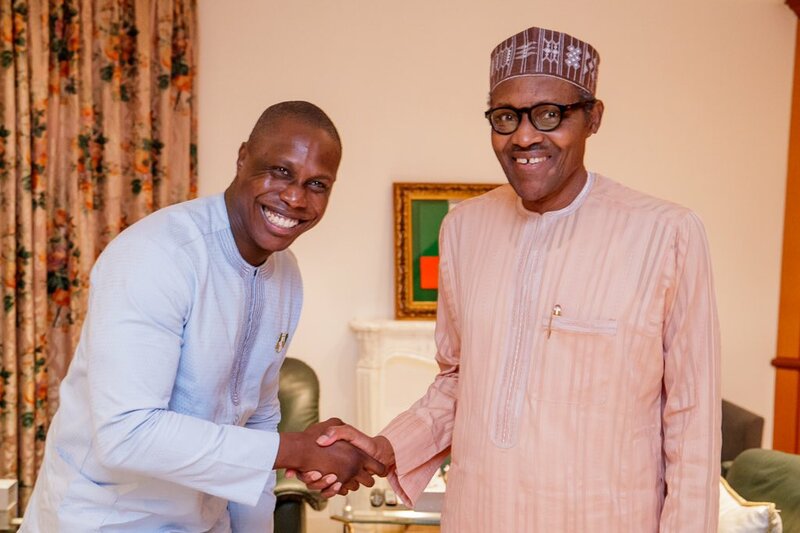 The meeting, which was disclosed in a tweet by Buhariâ€™s Special Assistant on New Media, Bashir Ahmed held at the State House in Abuja. The tweet read,â€œPresident @MBuhari tonight received Olujonwon Obasanjo, son of former President, Chief Olusegun Obasanjo, at the State House, Abuja. 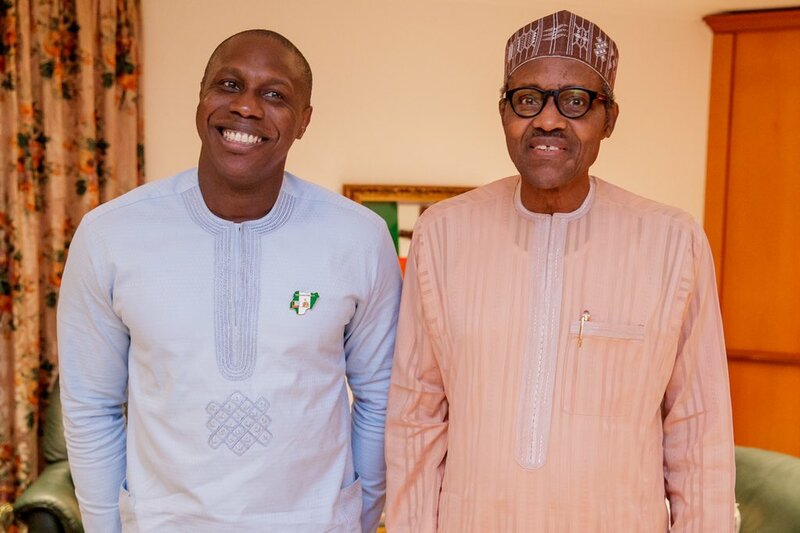 DAILY POST recalls that Olujonwo recently declared his support for the re-election bid of President Buhari. â€œI have taken a personal decision to release the statement and to notify you of my availability to work for the re-election of our dear President Muhammadu Buhari with sincerity and loyalty.